#TouringCarMadness – The 1994 W202 Mercedes C-Class. – Historic Motor Sport Central. #TouringCarMadness – The 1994 W202 Mercedes C-Class. Back in 1993, the DTM (Deutsche Tourenwagen Meisterchaft) adopted the then very liberal “FIA Class 1” set of rules. 1993 saw the newcomer Alfa Romeo and their 155 V6 TI win the Driver’s and Manufacturer’s Championship with the car and Nicolas Larini.Trust me, ZE GERMAN WERE NOT HAPPY ! And the 1993 Mercedes 190 E was clearly outpaced. Mercedes and AMG started working on an all new design and car based on the 1994 Mercedes “W202” C-Class and this is not your Uncle Günther classic Mercedes C-Class..! And the car is pure MADNESS but that’s German Technology ! 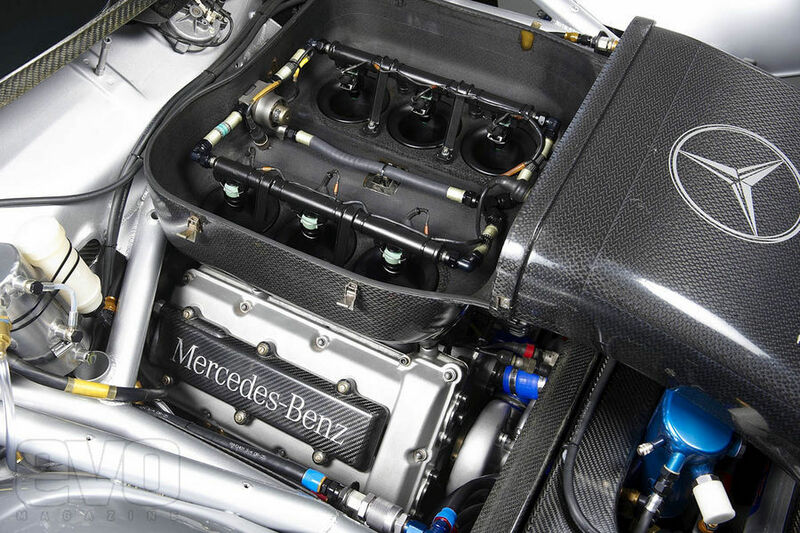 The W202 C-Class car was actually a very different car than the road version with the front of the shell being cut ahead of the cockpit and replaced by a front subframe that would house the engine, double wishbone and pull-rod suspension as well as all the cooling system. The back of the car was also heavily modified as it housed a multi-link design with pull-rod activated suspension as well, not the usual touring car set-up. 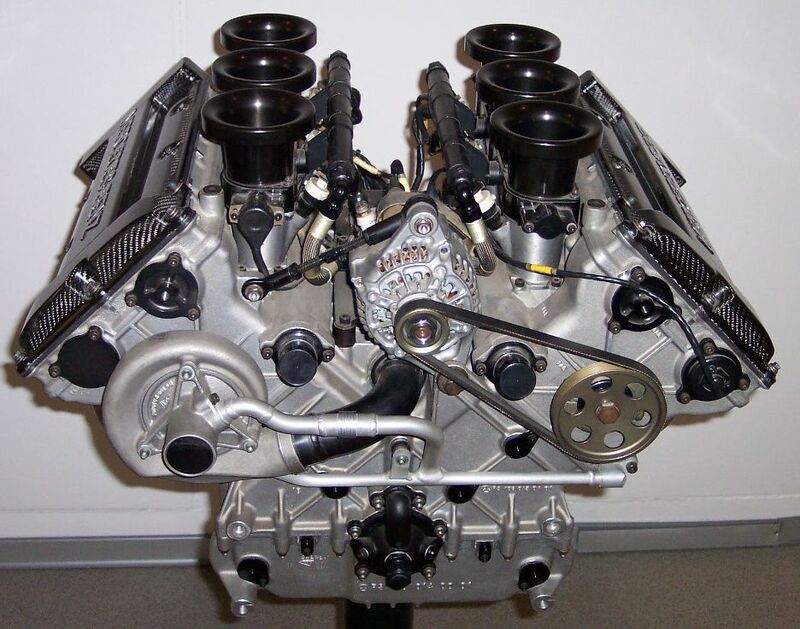 A 2500cc 90° V6 was designed and based on the E420 and S420 V8 engine. It was a very compact engine with double overhead camshaft and four valves per cylinder, alloy was also largely used so the engine weighed 110 kg. Power wasn’t down as it featured 400 HP at a massive 12 000 RPM ! The gearbox was a six-speed sequential gearbox with “shift without lift” which was put at the back of the car, ahead of the differential to improve weight distribution. Now let’s talk about electronics, aerodynamics and under the skin development ! Mercedes was then using electronics as a key feature. ARS (traction control) and ABS were on the car but they also had Active Aerodynamic Balance throught the front cooling structure, using active flaps. They would actually close the “hot air” exit so the car would have maximum downforce under braking for example. Power steering, power braking, track position dependant active anti-roll bar , progressive throttle. From the exterior, it looked quite “stock” from the cockpit to the back of the car even if a double horizontal panel wing was fitted as well as all the panels of the car being made of carbon fiber. Last but not a well known feature of the car was the “quick couplings” of the whole front subframe featuring the engine and cooling system. 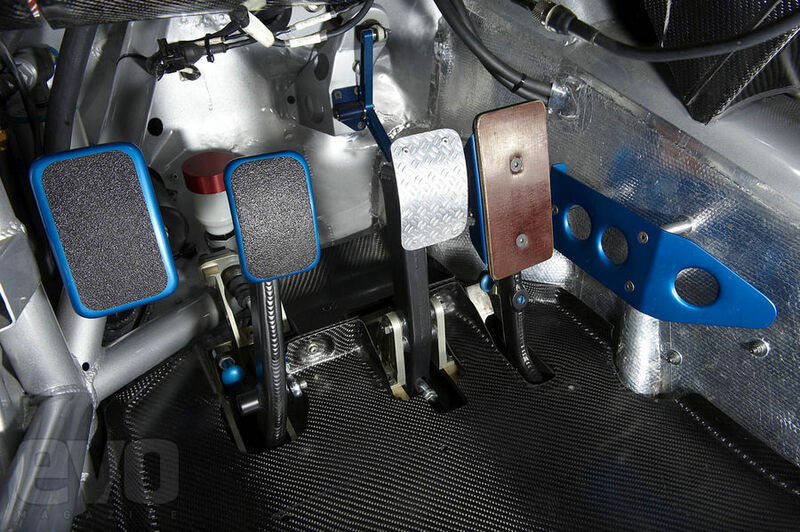 It would enable a team to change the whole unit of the car in less than 15 minutes taking four bolts off and disconnecting one clamp and several dry brakes. A key feature as the break between races was no longer than 15 minutes. And about the braking system ? They were water-cooled ! But looking at all the technology it must have been the easiest one featured on the car..! The Mercedes W202 C-Class would go on and win the 1994 DTM championship with Klaus Ludwig as well as the 1995 Driver’s and Manufacturer’s championship with Bernd Schneider at the wheel. Not a bad car ! The car would later evolve with peak power reaching 440 HP @ 13 000 RPM for 1995 with paddle-shift gearbox but then DTM would evolve and become ITC which with the intervention of the FIA would later colapse at the end of the 1996 season. But that’s another story.. Thanks to EVO Magazine for the pictures.